We will be hanging the greens in the sanctuary after the second service on Sunday, December 7. Please consider volunteering to help with the decorating. It can be a lot of fun and the more people we have involved the quicker it will get finished. This can be a fun event for families and others who want to get in the spirit of the season. 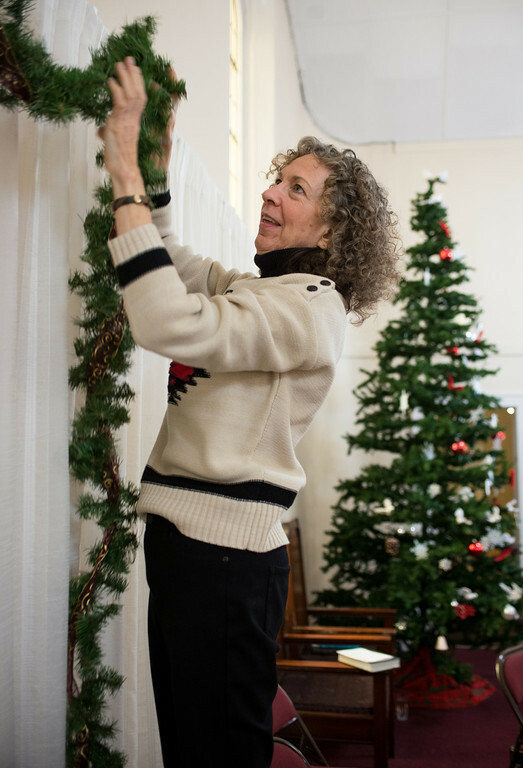 We especially need someone who is willing to get up on the tall ladder to decorate the tree! Please direct any questions to Jack Graham (330-618-7572) or Mary Ann Stephens (330-618-7976).